Devin performed on Show 314 in Orono, ME, recorded on October 25, 2015. Devin Adams (bassoon), 15, is from Limerick, Maine, where he is a senior at the Massabesic High School, and studies with Wren Saunders. He is a recipient of From the Top’s Jack Kent Cooke Young Artist Award. 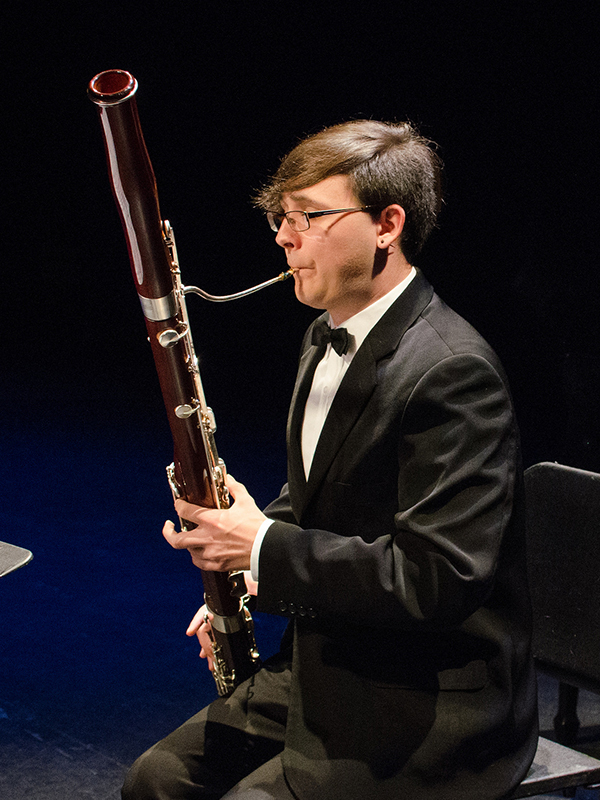 He has been playing the bassoon since the fifth grade, and now performs regularly with several ensembles in Maine and also with the NEC Youth Philharmonic Orchestra in Boston. After winning the Youth Concerto Competition in 2014, Devin gave a solo performance with the Bangor Symphony Orchestra. Outside of music, he enjoys learning computer programming, running, cooking, and trying new restaurants in Portland, Maine. Devin is a Jack Kent Cooke Young Artist.